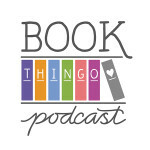 Last week, I had the privilege of sitting down for a chat with Escape Publishing’s launch authors, and they agreed to let me post a short vodcast of them talking about their books an answering that most important question of all: Do you kill fairies? 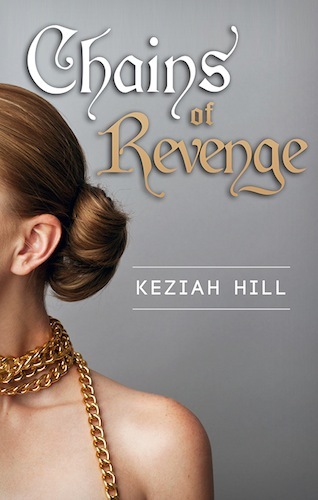 Our first vodcast is with Keziah Hill, author of Chains of Revenge. For a limited time, this title is free via Amazon and iBooks. 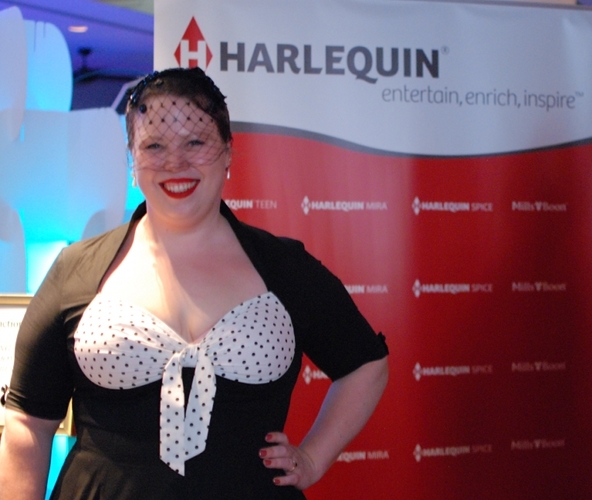 If you can’t see the video, click here to view it directly on YouTube. It runs for just under a minute and a half. Lissa, Princess of Horvald, loved and lost her slave in chains ten long years ago. Then she was spoiled and selfish, thinking she could bend a warrior of Catiscal to her will. But time and adversity have changed her into a leader, prepared to give herself to the Warlord Death in order to save her people. Will he accept her sacrifice? Or will his need for revenge blind him to the insidious chains of love wrapping around him – chains even a powerful Warlord can’t resist…or can he? 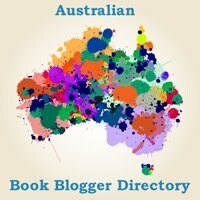 Tagged australian authors, harlequin mills and boon, keziah hill, quickies.